Joe Brennan went directly from high school in Brooklyn to the professional game. 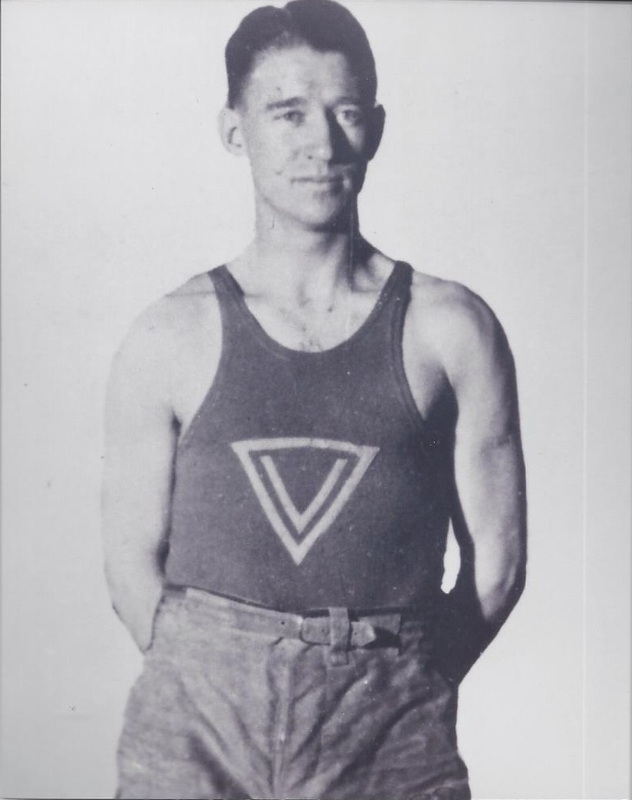 Like all the top stars of the era, Brennan played on more than one team each season, but his primary loyalty was always to his hometown Brooklyn squads. Brennan began his career with the Brooklyn Dodgers before he switched to the rival Brooklyn Visitation in 1923. Brennan enjoyed the most productive years of his career with the powerful Visitation club. Three times during his career, Brennan finished second to Benny Borgmann in league scoring: 21-22 and 22-23 in the Metropolitan League and 29-30 in the American Basketball League. While enjoying a highly rewarding career in professional basketball, Brennan was simultaneously building a highly successful business career that included serving as the president of the Atlantic Savings and Loan in Brooklyn. Brennan also coached St. Francis College in Brooklyn to a 96-46 record during seven seasons from 1941 through 1948. He was elected to the Basketball Hall of Fame in 1974.